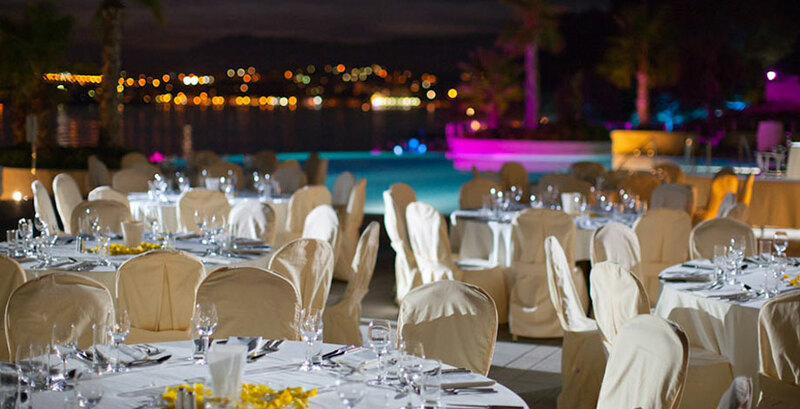 The success of any gala dinner event is not reduced merely to choice of food and beverages; organizing such an event requires a meticulous organization and seeking all those elements that will provide the desired atmosphere. 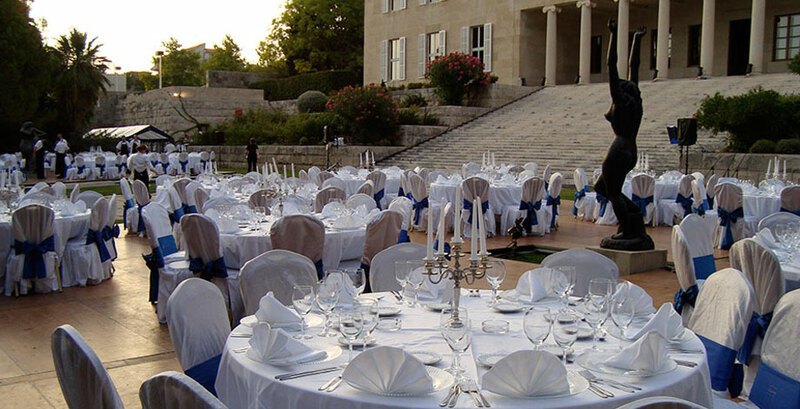 Helle Travel Agency has years of experience when it comes to planning such special occasions and our exceptional event coordinators are bound to make your upcoming gala dinner an exhilarating and memorable event. 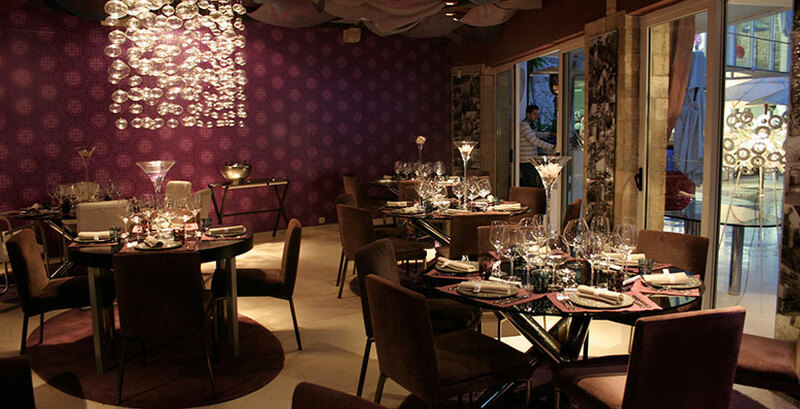 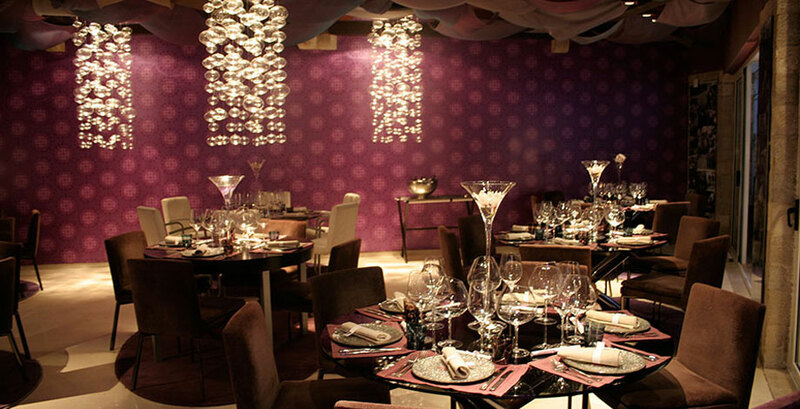 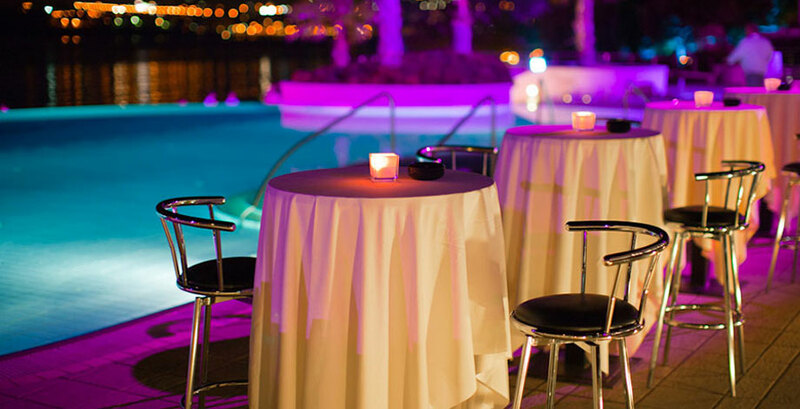 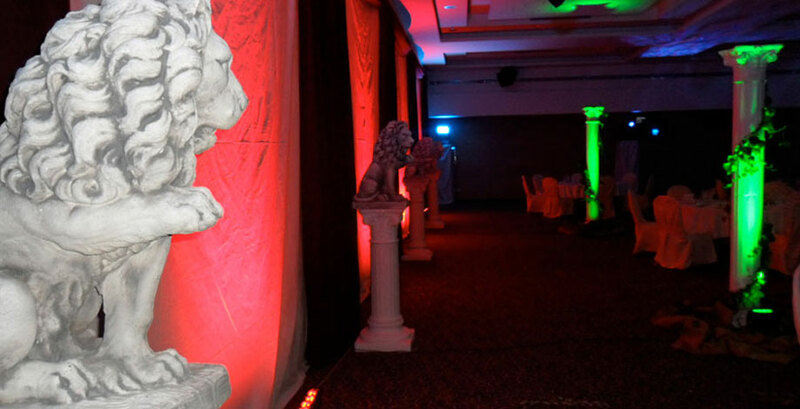 Providing exquisite cuisine, artwork, unique centerpieces and entertainment are only some of the elements required to obtain sophisticated and contemporary environment that will thrill all your attendees. 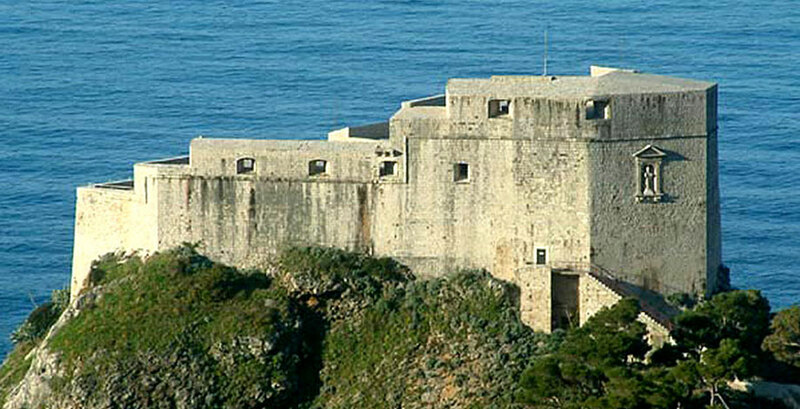 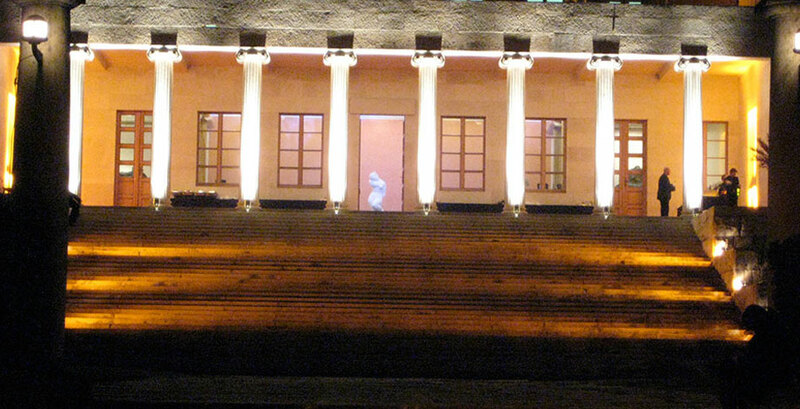 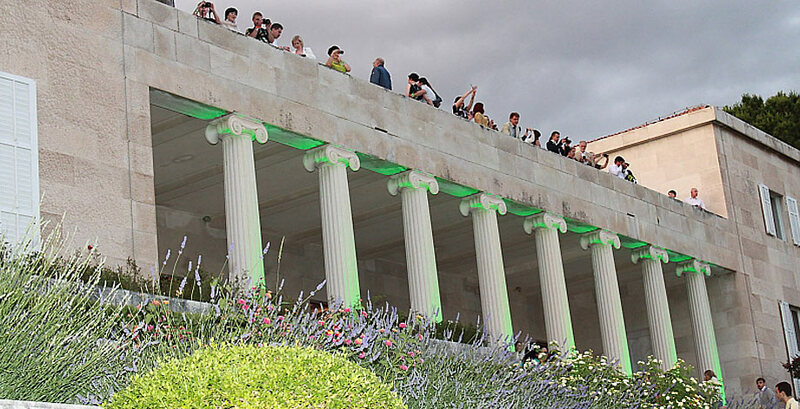 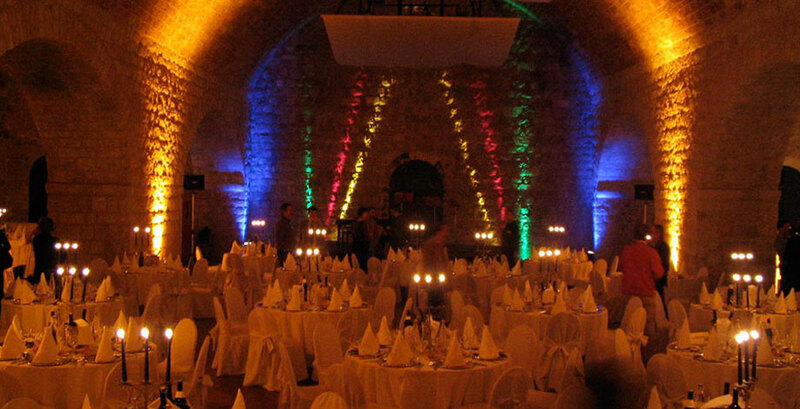 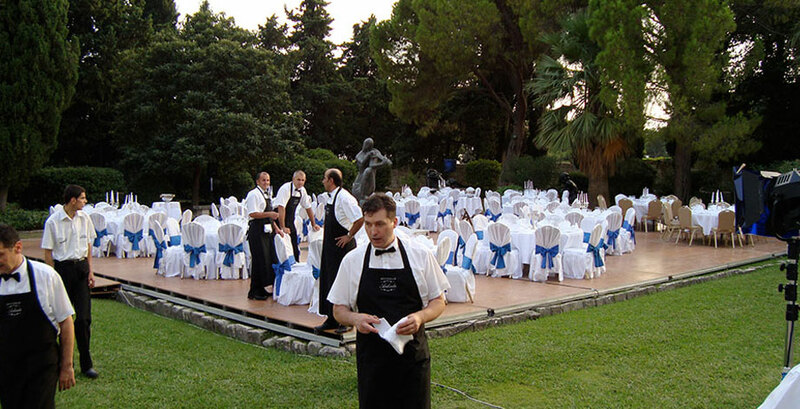 The choice of venue is another crucial factor when it comes to organizing such events. 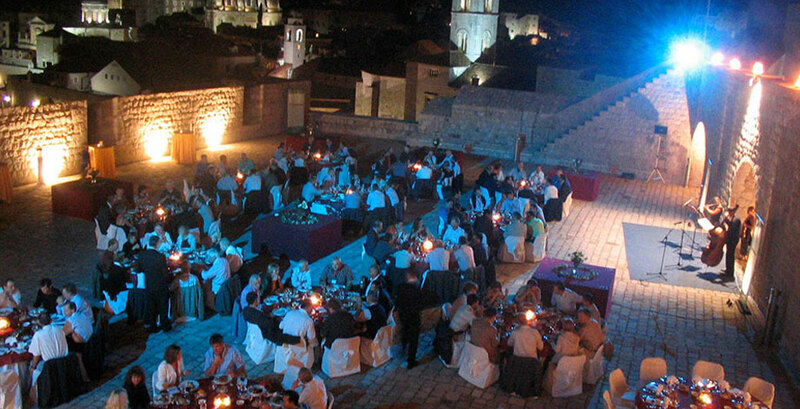 Considering its diversified choice of visually stunning venues and breathtaking settings, Croatia is an ideal choice for throwing an unforgettable gala dinner. 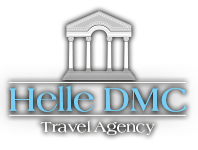 Helle Travel Agency can give you an exclusive access to some of the most sought after premises and unique and peculiar locations, such as the astounding Diocletian Palace, marvelous art galleries, Mediterranean gardens of outstanding beauty, luxurious resorts and Dalmatian villas. 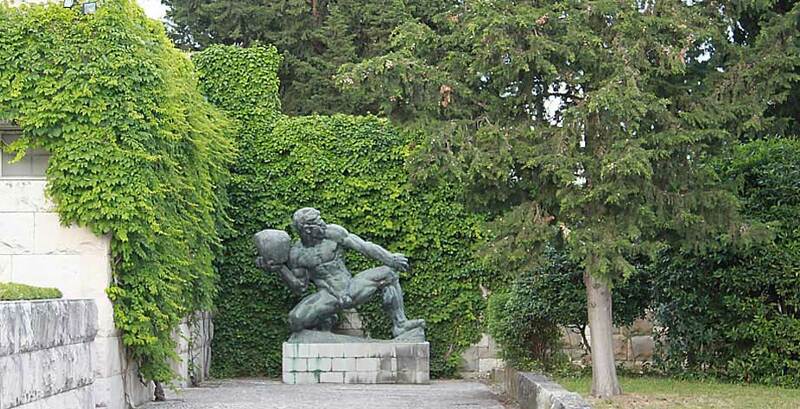 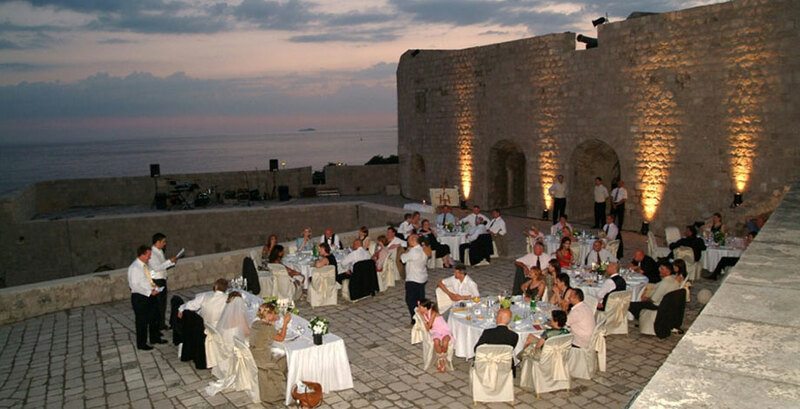 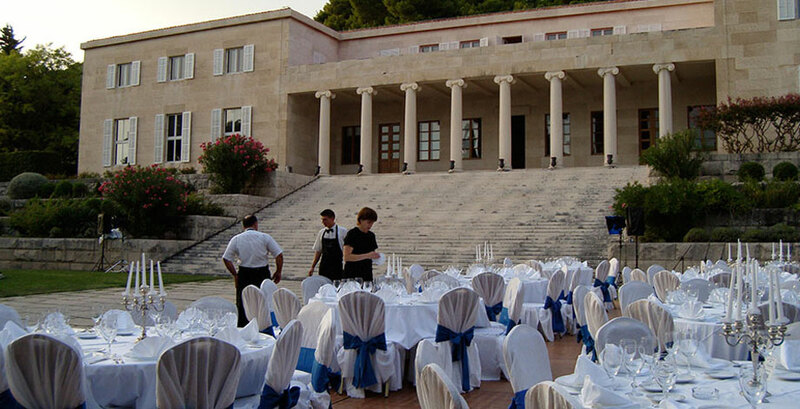 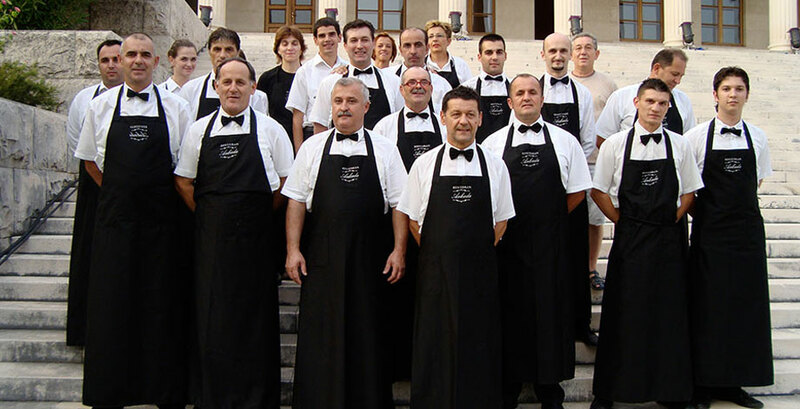 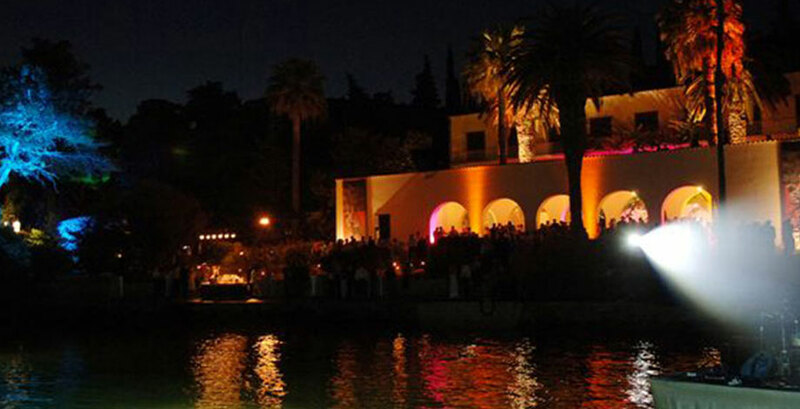 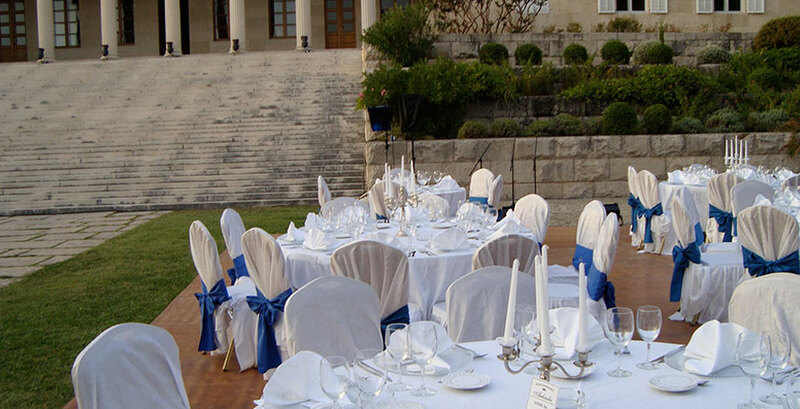 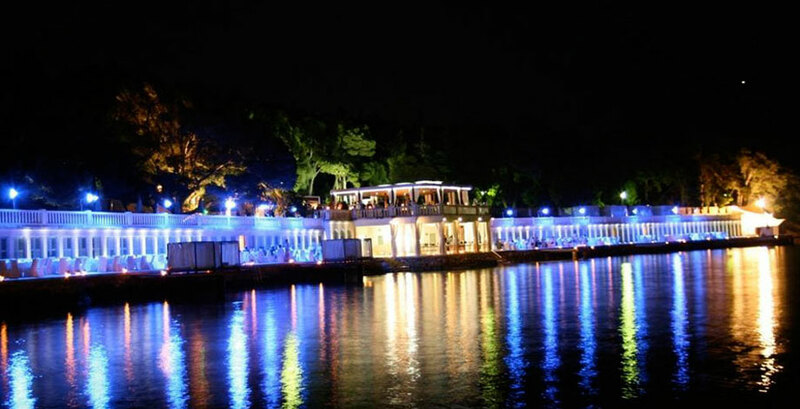 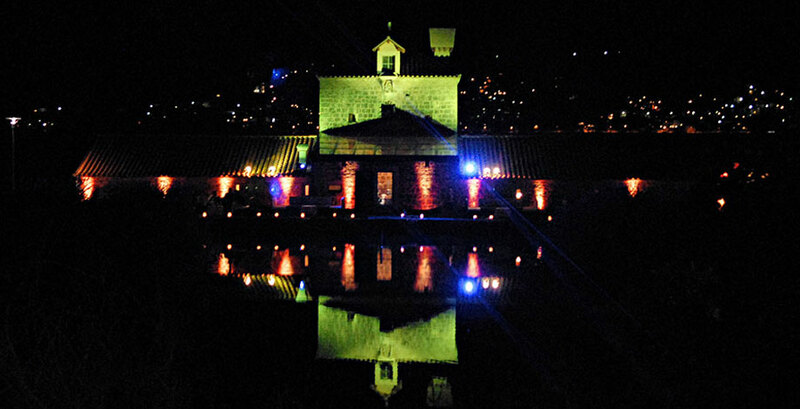 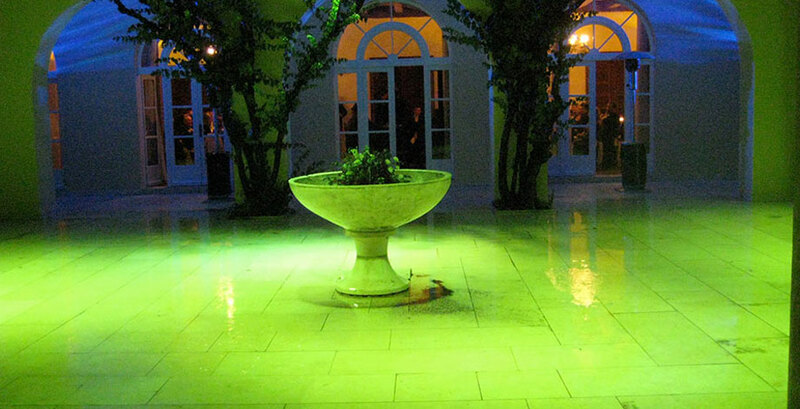 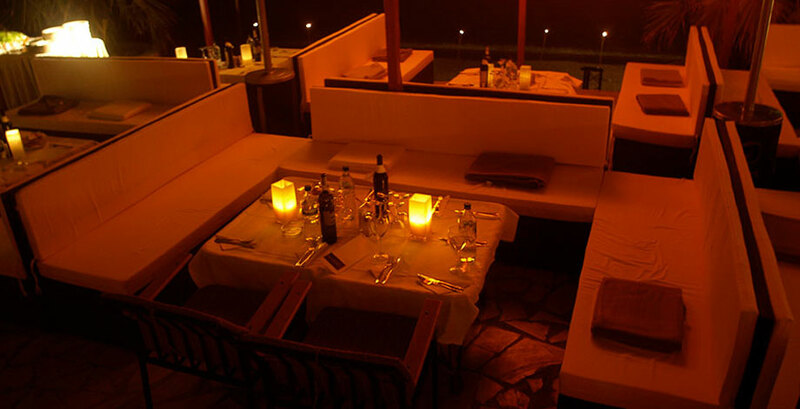 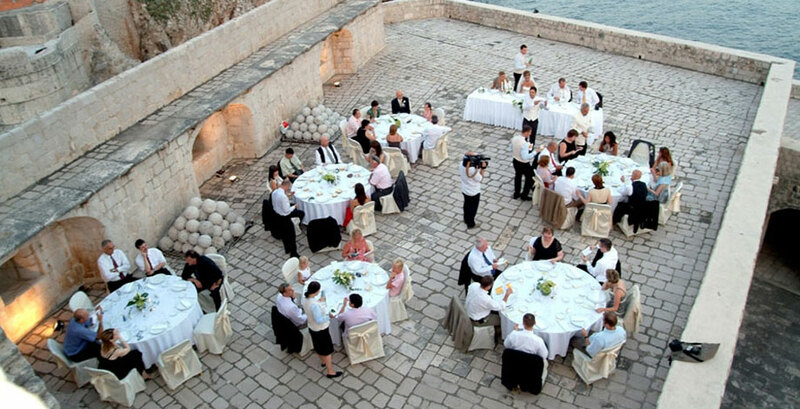 These and other types of venues in Croatia can be suitable for both outdoor and indoor dinner events and can accommodate from the most simple to the most lavish events while providing your gala dinners a distinct quality. 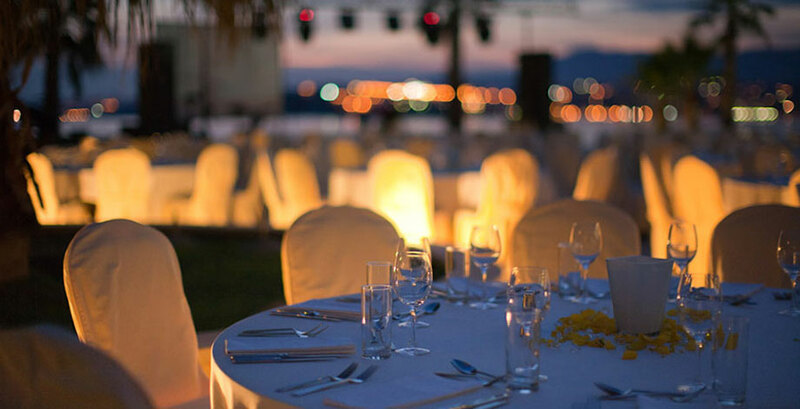 Based on the choice of venue, you can also opt for a specific theme for your gala night highlighted by suitable décor, dress code and impeccable service. 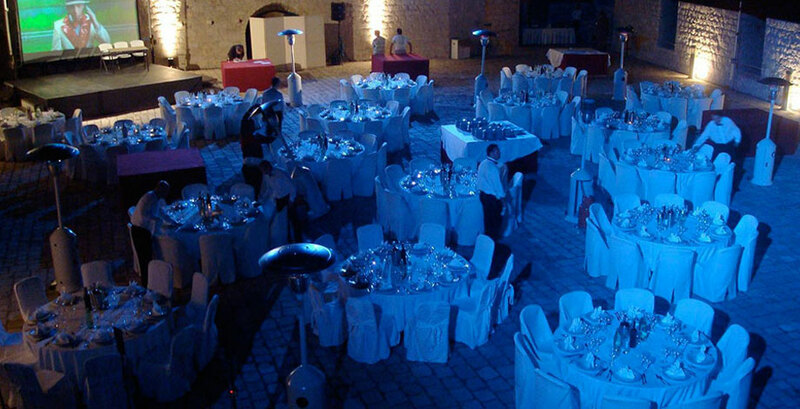 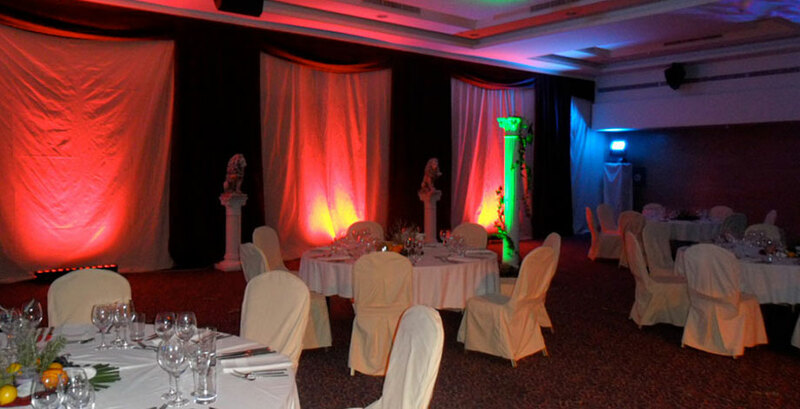 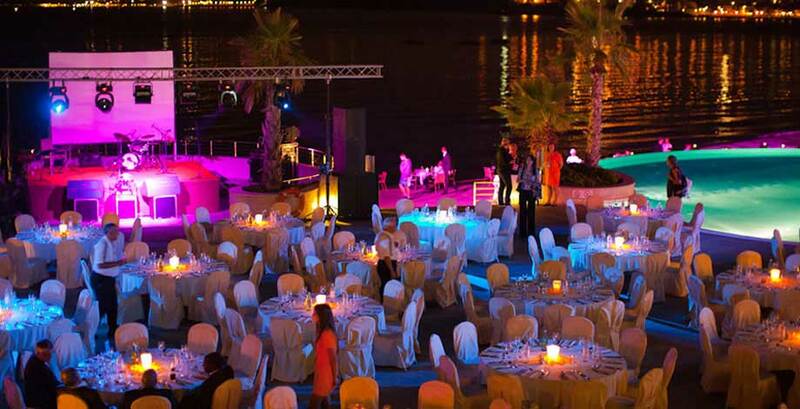 In order to make each event unique, our team pays special attention to details and assures that every program is tailor made according to clients’ needs. 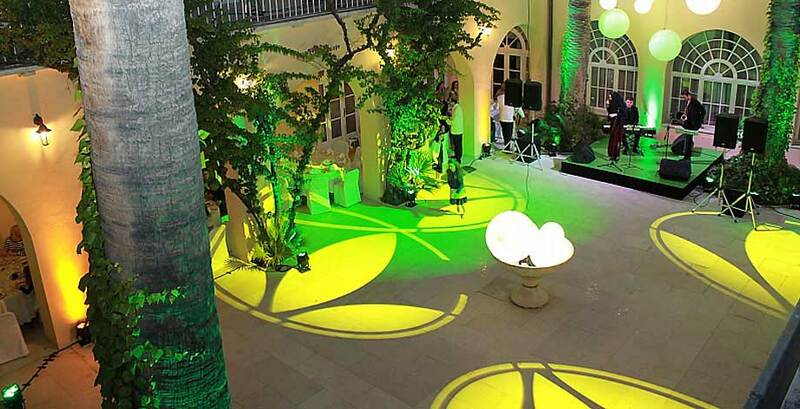 Our expertise, professional commitment and flexibility set new standards and trends and result in remarkable and distinguishing events with a personal touch.